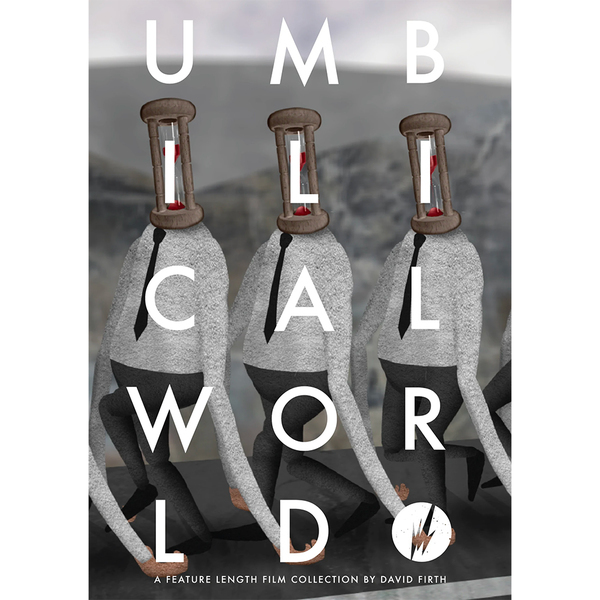 ‘Umbilical World’ is David Firth’s feature length retrospective assemblage: 13 years’ worth of animated madness, stitched together to form a single stream of nightmare consciousness. 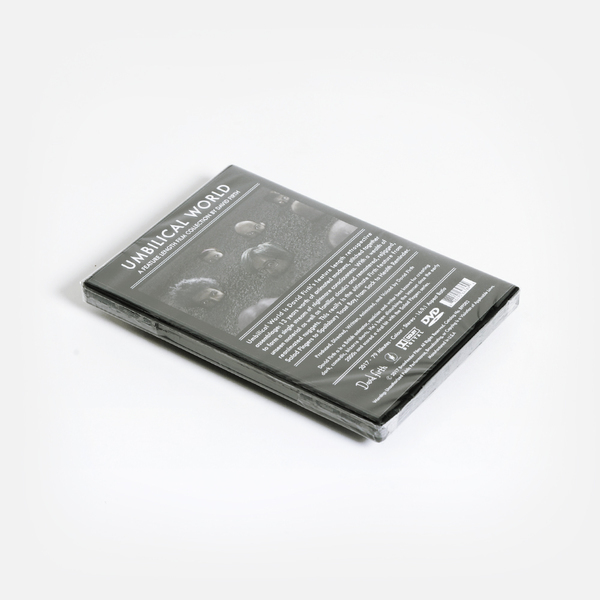 "With a wealth of unseen material as well as familiar classics and remastered, rejigged, reanimated nuggets. This really is the ultimate Firth feature, from ‘Salad Fingers’ to ‘Spoilsbury Toast Boy’, from ‘Sock’ to ‘Health Reminder’. Produced, directed, written, animated and voiced by David Firth. David Firth is a British animator, musician and writer best known for creating dark, comedic, bizarre shorts. He’s been disturbing the internet since the early 2000s and scored a viral hit with the ‘Salad Fingers’ series. For fans of Chris Cunningham, Tim & Eric, Adult Swim, Rick & Morty."